Fitness Classes are best combined with a personal training or Group training option but you can also just come along to these classes when you like. All fitness classes still follow Activ8s philosophy of fun, dynamic and motivational as well as tailored towards your fitness levels and goals. The trainers will know your name, the sessions can be changed to suit any injuries you have and after every session you will leave with a smile, and be looking forward to the next. 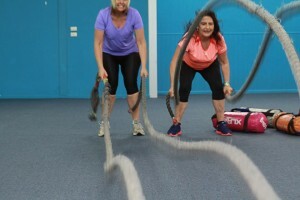 Activ8 limits the number of people per fitness class, this way the trainers can teach you correct technique, safety and motivate you to push yourself within your own limits. 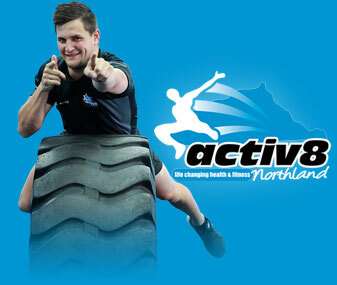 To experience one of Activ8s fitness classes or group training options contact us today. A 30 minute lunchtime class targeting total body strength, fitness and fat loss. Specifically designed for all fitness levels. A unique concept based on Tabata and high intensity interval training, getting you results within 30 minutes (you get out of it what you put in). All sessions include resistance, body weight, plyometric and cardiovascular components to ensure all of your body systems are targeted at a high intensity- did we mention it can be done in just 30minutes! Come and experience our lunchtime class! 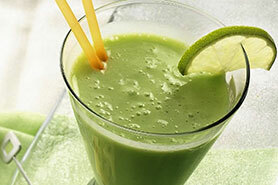 Helen is a qualified personal trainer who is a mum of two. 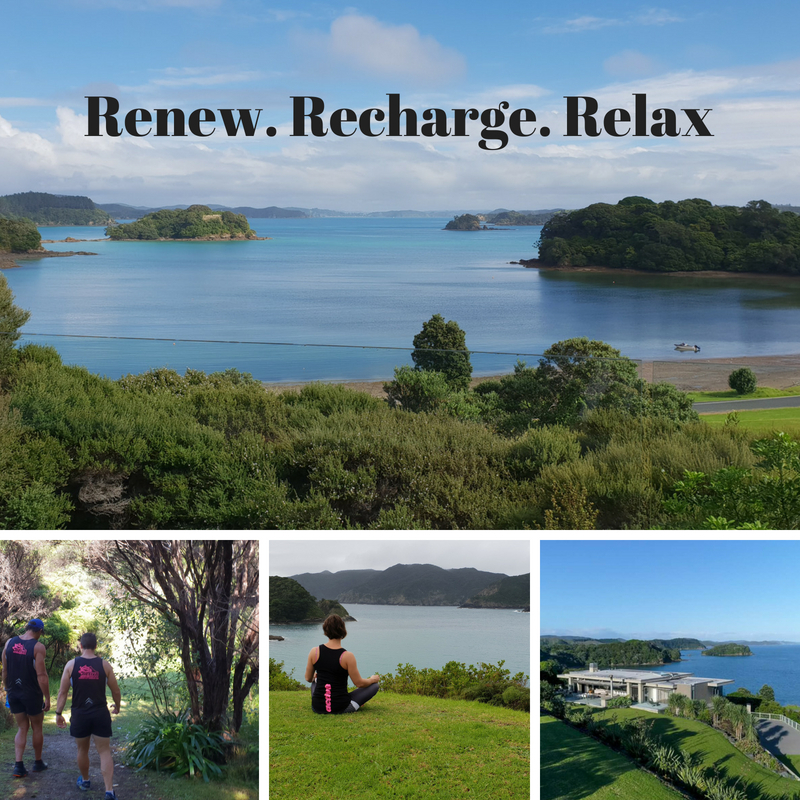 Her experience of post-natal exercise, pelvic floor and overall wellbeing brings a personal aspect to this class which you will love. Contact us today to see how we can put the ‘fun’ back into exercise and your life with our mums and bubs classes. Yes! We have the perfect combination for your children. 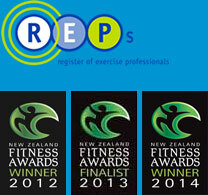 Fun, fitness and results. Activ8’s Teen bootcamp is designed to motivate, inspire and challenge teens from ages 12-16 years with 1-2 sessions per week. Sessions are tailored for specific needs, goals and sports. Each session focuses on social cohesion, co-ordination, agility, fitness and strength levels (through body weight training). We also do a lot of pre-season training for specific sports within these sessions. 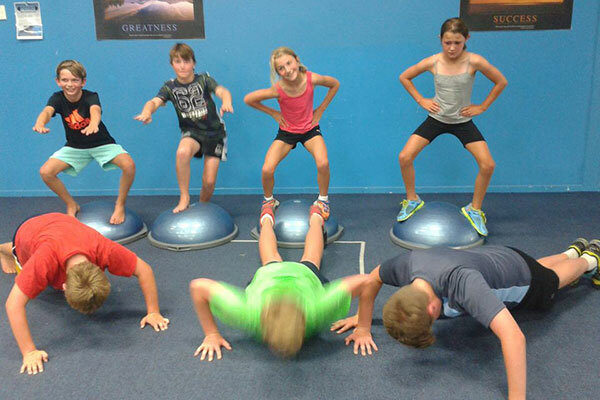 We will teach your teen the correct exercise technique from an early age, healthy eating and exercise habits and how to have fun while exercising. Contact us today to book your teen in for a free trial session. This is a low impact class designed to promote overall flexibility, movement and core strength. By using functional exercises and body weight training this class enhances bone density, muscle mass and cardio fitness. 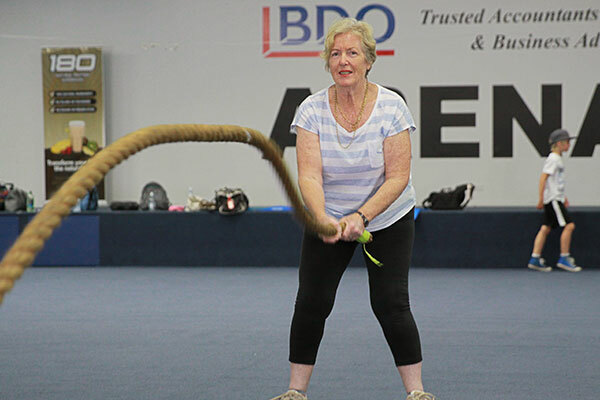 Don’t be put off by the name – anyone is welcome to join this class if your goals are to feel and move more easily in your everyday life- active ageing! The combination of stretches, breathing and functional movement will make your body feel younger week by week. Activ8s trademark boxing fitness class is a hit with all ages, fitness levels and body types. Time goes fast with this class as you chat with your boxing partner in the breaks but are also pushed to your cardio limits at the same time. Our qualified trainer Dilan, knows everyone’s name and makes the boxing fitness class specific for your goals and capabilities. 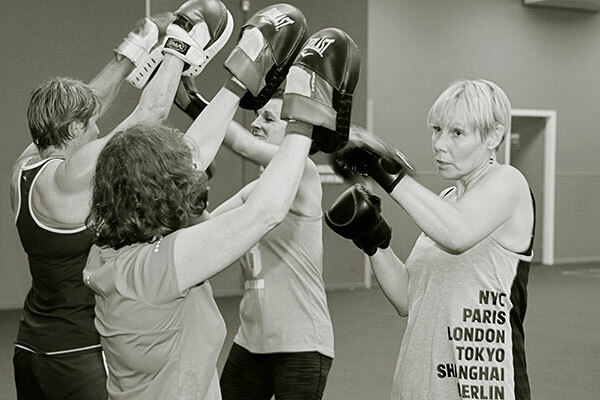 This class includes dynamic body weight exercises mixed with boxing fitness to achieve success. This is a great class to de-stress, tone upper body and increase fitness. Warning: Not for the faint-hearted. This is high-intensity bootcamp style training taken to the next level. Designer challenges are set for you to push your strength and fitness to the upper limits. 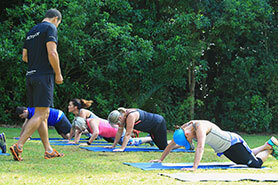 A combination of outdoor and indoor classes performed at a high-intensity guarantees you will gain results fast. Sessions vary from 60minutes to 90minutes and are open to anyone with no fear and endless capability. 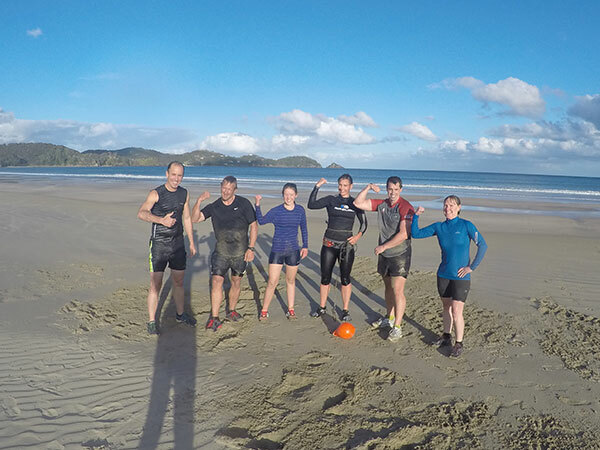 We dare you to come along this week and give it a go with our other Activ8 immortals!